In Hammersmith the Sensée letting, completes a trio of lettings this year at the 40,000 sq ft office building. Sensée employs 800 home-based customer service staff to serve a client base including Aviva, Eurostar and RAC. 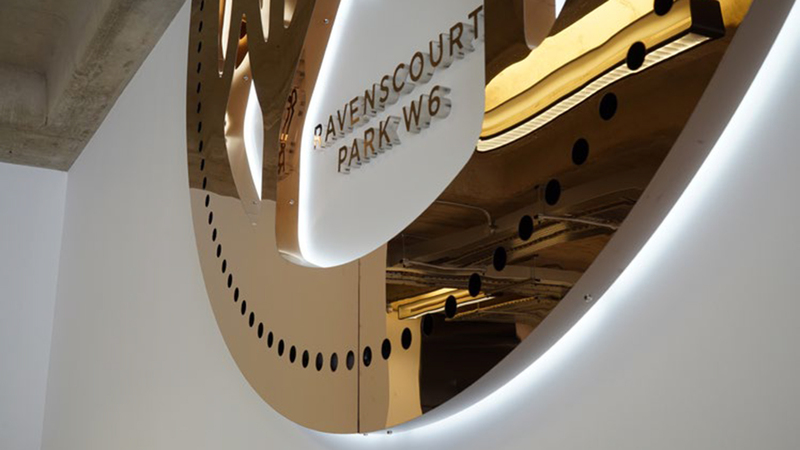 Technology platform Shipserve took 2,600 sq ft of fourth floor space earlier this year, whilst retail technology business Intelligent Reach is relocating from Landmark House in Hammersmith and has signed a five-year lease for 2,777 sq ft. The deals mean that 13,716 sq ft of the west London building has now been let, with a further 26,284 sq ft available. The latest occupiers join Vosaio Travel and Cult Wines. Located just a few minutes’ walk from Ravenscourt Park Underground Station, the newly refurbished Clockwork Building offers features including a large communal roof terrace overlooking the Thames, electric cars charging points, showers and cycle storage. Frost Meadowcroft and Savills advised Westbrook and Stone Real Estate.